Relocating your seats for the 2016 season is a simple process. You can observe the seat selection progress beginning 30 minutes before your scheduled appointment time. 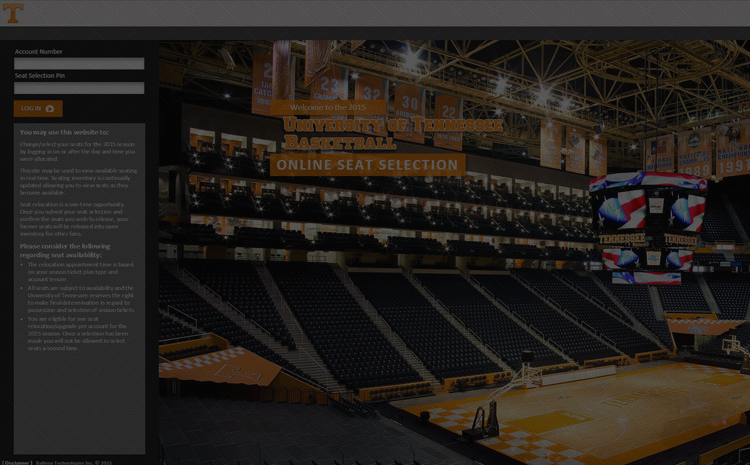 You will not be able to select seats for your account until your selection date and time. Change/select your seats for the 2019 season by logging in on or after the day and time you were allocated. You are eligible for one seat relocation/upgrade per account for the 2019 season. Once a selection has been made you will not be allowed to select seats a second time. You will also be charged a $35 handling fee at time of payment.